Chinese electric car startup Xpeng Motors is set to reach a $4 Billion valuation even before it begins official sales of its vehicles with Bloomberg reporting of the 4 year old startup's aim to raise $600 million this month from the likes of Alibaba, Foxconn and Xiaomi CEO Lei Jun in the hot EV market even after it's raised just over $700 million since its inception from a roster of major technology investors. Xpeng's backers include the likes of IDG Capital, Morningside, Shunwei Capital, YF Capital, Lightspeed, GGV Capital and aslo Alibaba who is earmarked to also invest in this aimed round. With the EV market being very hot in the Chinese and global region, Several EV startups and also major automakers have already churned out several electric vehicles for consumers with Xpeng now gearing to take on the likes of Nio, Tesla, BYD, Geely and other automobile manufacturers in the Chinese market. Xpeng has already dished out 400 of its manufactured SUVs currently in the hands of employees who spend time making several reports, difficulties, design suggestions and feedback for Xpeng in a bid to improve its product before it begins sale to its customers. Xpeng is also doubling down on autonomous driving and AI capabilities for its vehicles with the company's SUV dubbed G3 having a connected platform for several services along with its own OS which analyses driver data and also provide for over-the-air updates. The Chinese startup currently operates an autonomous driving and AI facility in the renowned Silicon Valley region where an autopilot engineer poached from Tesla oversees 100 employees working on its automotive technology in the region very well known for its high amount of talent in the self-driving space. 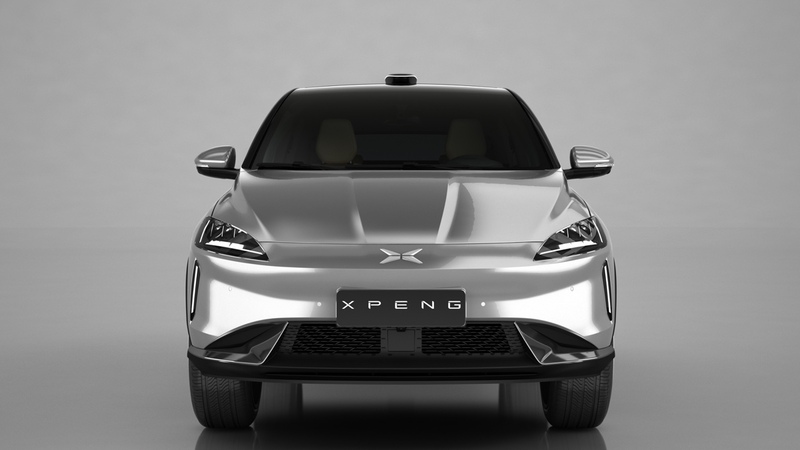 Xpeng has already inked 4,000 pre-orders for its SUV which is expected to cost between $30,000 - $42,000 before subsidies and plans to start delivering its vehicles by late November. China now counts over 300 EV companies which indicates a very competitive market Xpeng will have to take on and innovate rapidly to win the hearts of its customers. Xpeng has contracted the manufacturing of its first fleet of vehicles to major automotive manufacturer Haima Automobile with plans for its other vehicles to be produced in Xpeng's own facility currently under construction in the Chinese city of Zhaoqing.